Looking for something useful? 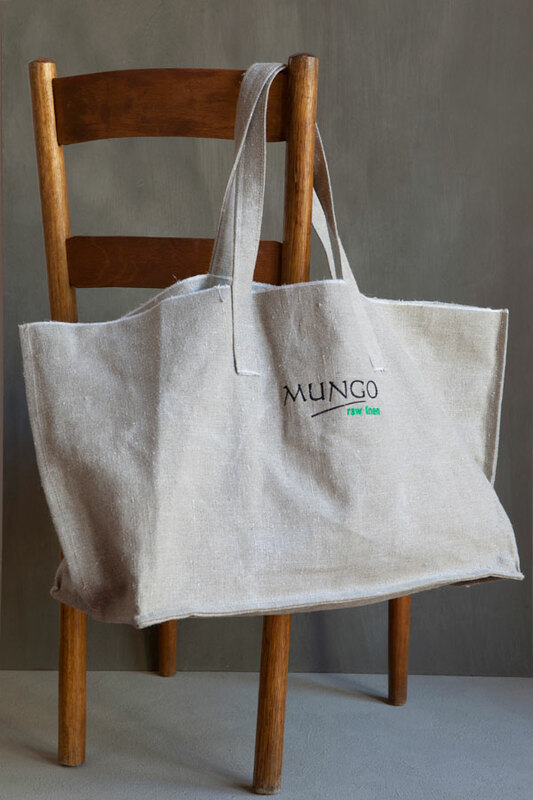 How about the new Mungo Shopper. We say ‘Shopper’ you may say ‘Beach Bag’. Whichever it is, this pure linen ultra sturdy bag comes with a manufacturers guarantee of 10 years! Yes you heard right. If it breaks send it back and we will fix it. This beauty could be your “go to bag”. 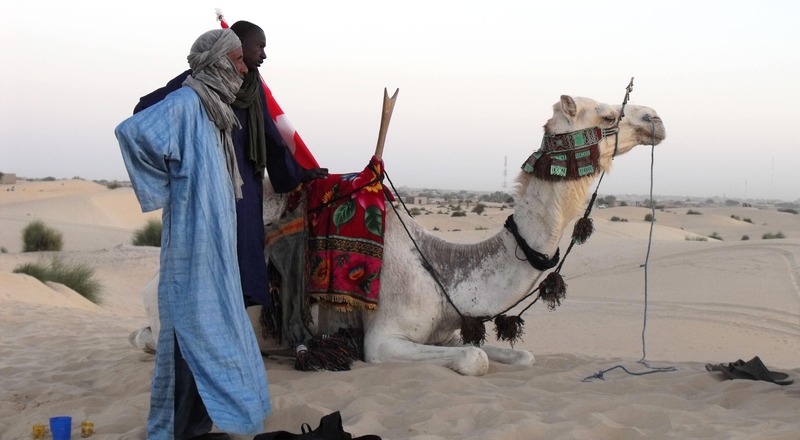 Made from traditional water bag material it is made to last. This bag has the equivalent monetary value of 737 plastic shopping bags. That is 2 plastic bags a day for a year. True story. 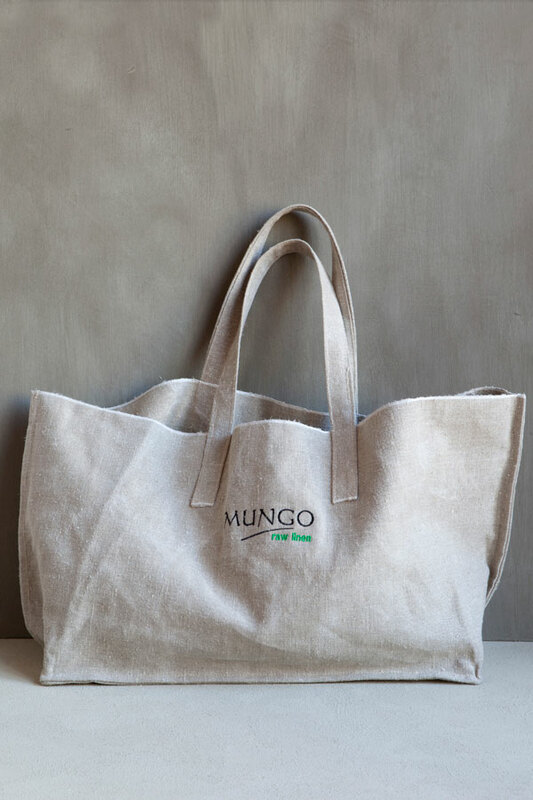 You can fit 3 plastic bags worth of shopping in 1 Mungo Shopper.